The 2016 outdoor season marked our 16th year and was quite memorable. In our A Division, Dominica United, Bafana and Puma FC were at the top of the table for the majority of the season. 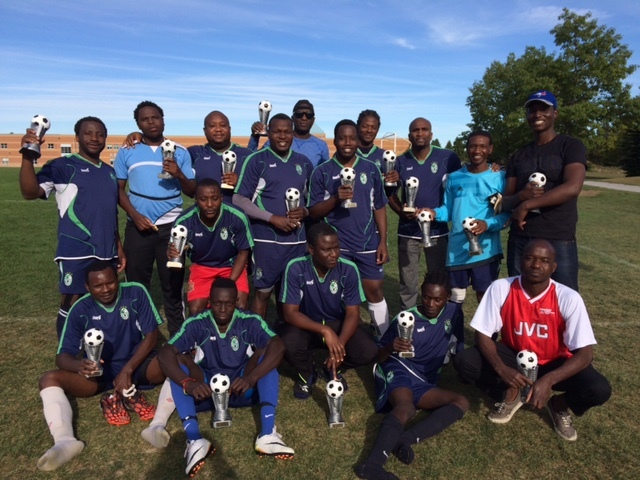 While in Division B, North York FC, Unionville Stars and Cultures United were all strong contenders. Despite winning the Regular Season in Division A, Dominica United was upset in the Quarterfinal playoff game against M.S. United. In fact the playoff season was dominated by the 5th and 6th place teams (M.S. United and FC Eagles) and against the odds, saw them defeat higher rank teams to earn a spot in the Championship Finals. 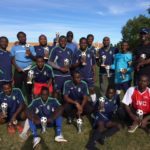 In the end, it was 6th place FC Eagles who ended up victorious and winning the Playoff Championship match in Division A. This also marked the second time in as many years that FC Eagles went from last place team in regular season to a Playoff Championship team. Our teams also fared pretty well in the Archangel Cup Tournament. In our A Division, both Bafana and Dominica United advanced to the second round of the tournament. Dominica United ended up beating Kay FC from Maple Leaf S.C. to make it to the finals. However, Bafana ended up dropping their 2nd round tournament match up to Remy Boyz. 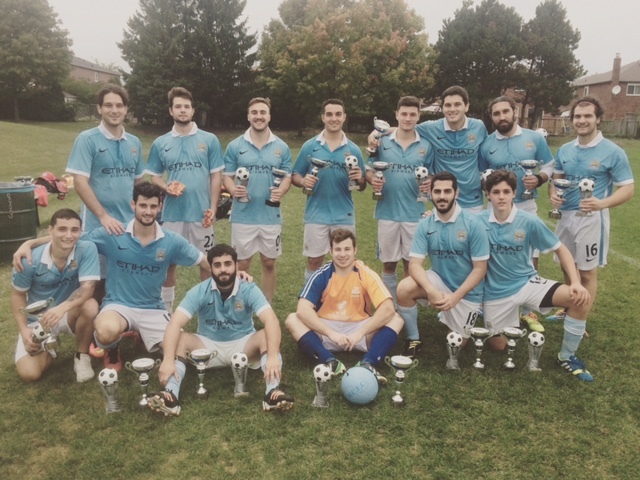 In the finals, Remy Boyz outscored Dominica United to win the Archangel Cup Tournament Finals for Division A. 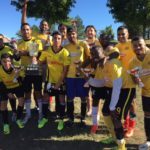 Despite the loss, Dominica United had an impressive year as they clinched the Regular Season Championship and were the Archangel Cup Tournament Finalists. 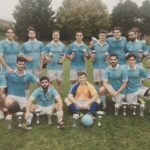 The B Division Archangel Cup Tournament was dominated by the teams of St. Michael’s Soccer Club.In the first round, 4 of the 5 teams to advance were from St. Michael’s S.C. 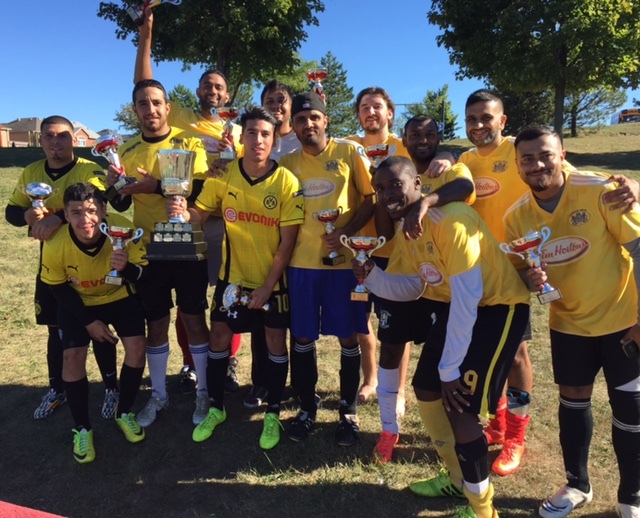 In the end, the Archangel Cup Finals saw Unionville Stars taking on the Archangel Cup Tournament Champions from 2015, Markham United. In their prior regular season match up, Unionville Stars had dominated Markham United by a score of 5 -2. 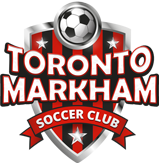 However, Markham United was able to to pull off the upset against the higher ranked Unionville Stars and won the Archangel Cup Tournament Championship Finals to become back-to-back championships. We look forward to writing the story for the 2017 outdoor season and hope you and your team will be a part of our history.